Combining Aldevron’s GENOVAC Antibody Technology with Ligand’s OmniAb™ transgenic rodents provide our clients with accelerated discovery, in vivo optimization for therapeutic efficacy and manufacturability, and fully human sequences for safety and reduced immunogenicity. We have successfully applied a variety of immunization protocols on OmniAb animals including DNA, peptide, protein, or cell immunization, and completed multiple projects with OmniRat™, OmniFlic™ and OmniMouse™ antibody platforms. By establishing a collaborative workflow between the end user, Ligand and the breeding facility, we can take a project from a target sequence to immunization, fusion, screening and delivery of the desired antibody. 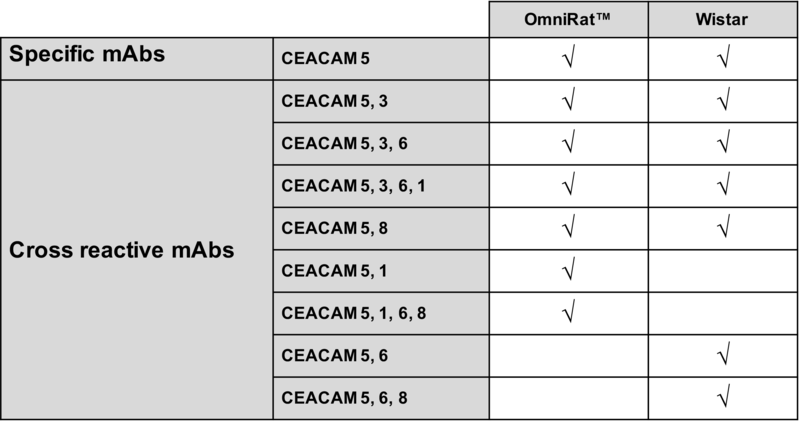 Objective: Generate a diverse panel of mAbs specific for different members of the human CEACAM family in the OmniRat Antibody Platform. Objective: Generating monoclonal antibodies using the OmniRat Antibody Platform against the human TCR-complex with cross reactivity to the Cynomolgus TCR-complex. 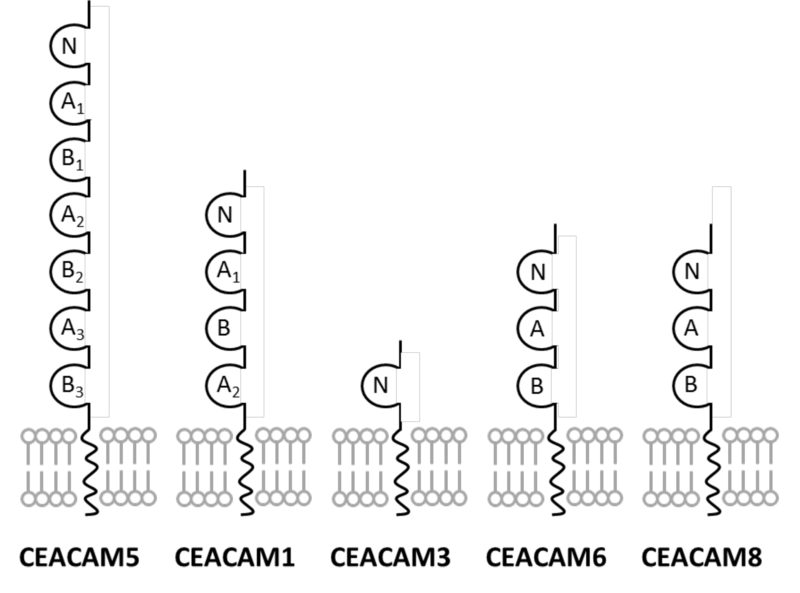 Good anti-protein complex-specific response, antigen-dependent strain response, multi-plexed for complex-only selection. 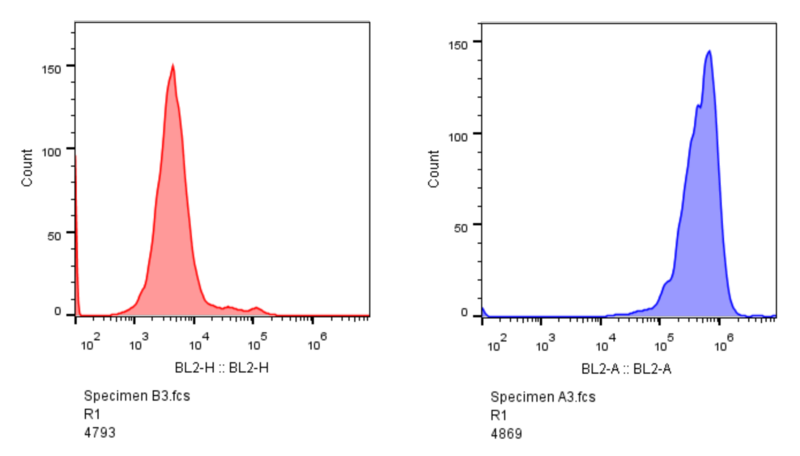 Good anti-GPCR response, antigen-dependent strain response, multi-plexed, cross-reactive, real-time screening, titer not linear predictor of specific antibody yield. Good anti-type I TM response, antigen-dependent strain response, titer not linear predictor of specific antibody yield. 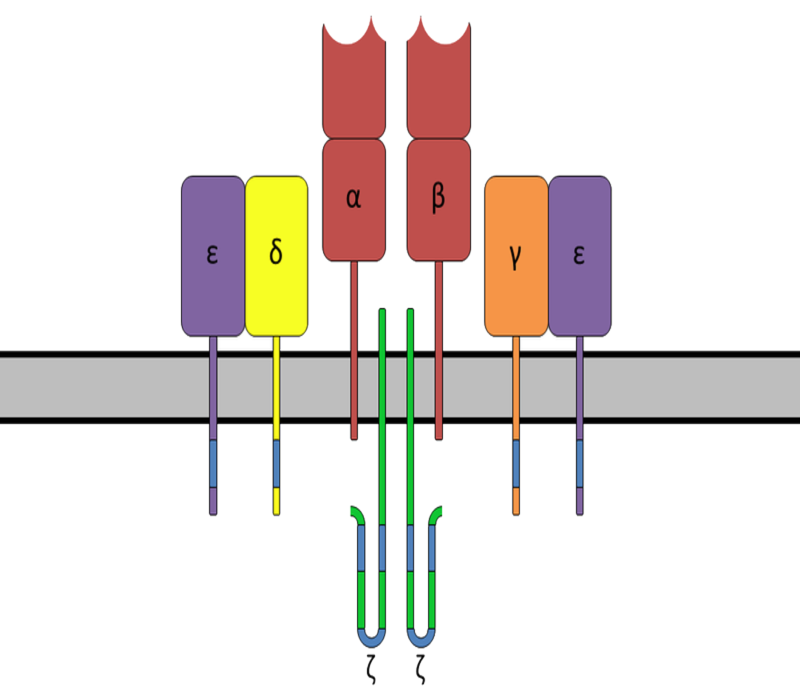 Complete our online form for a complimentary antibody target analysis.